The KLR is HK Army's first endeavor into the mask industry, and let me tell you, they have made quite an impressive mask. It combines their excellent reputation for style with a great grip on what customers need in terms of functionality. 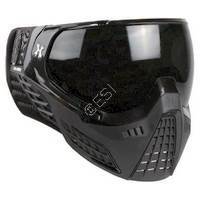 Anyone who has ever bought a high end paintball goggle system can tell you the main focal points when looking for a mask. Lens retention, breathability, and comfort.. The KLR knocks all of these features out of the park! It features a unique lens retention system that utilizes a PVTLock system, it is a hinge lock that holds the lens in place securely during play, but is easy to release and get to the lens in a matter of seconds, giving you the freedom to clean or replace your lens quickly. This mask is very breathable, it uses strategically placed cutouts in the mouth and chin area to make it easy to breath, even when sprinting to your next bunker. 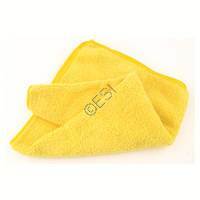 The ears are also designed to be breathable and keep you cool and dry during play. As for comfort the KLR is great, the foam is soft and durable, and the ear pieces are very slim and compressed, meaning you will barely feel them against your ears. 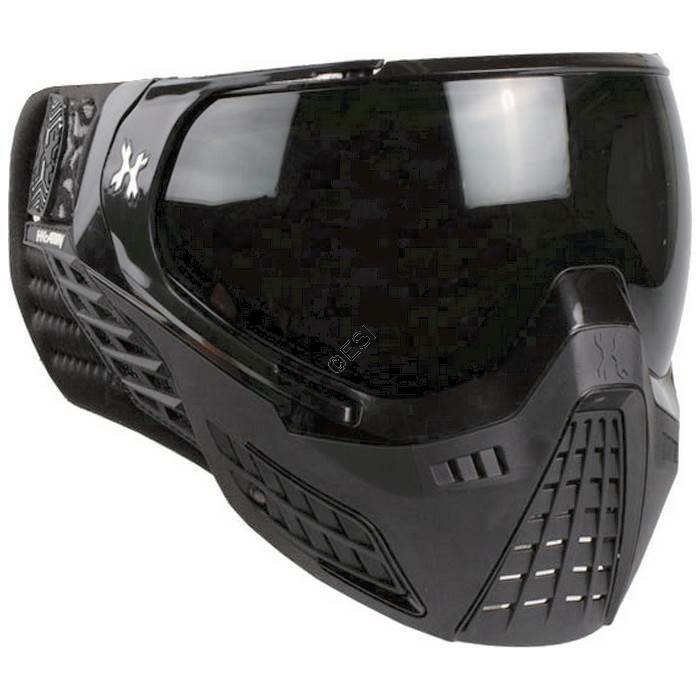 Bottom line is the KLR is functional as a high quality mask, and looks amazing!